Who wears the cat’s pajamas? The greenest thing I do: Delivered 944 pounds of jewel cases to Waste Management. Physical media item that shouldn’t go all digital: Newspapers. It’s a waste of time, but I still do this: Check Facebook. 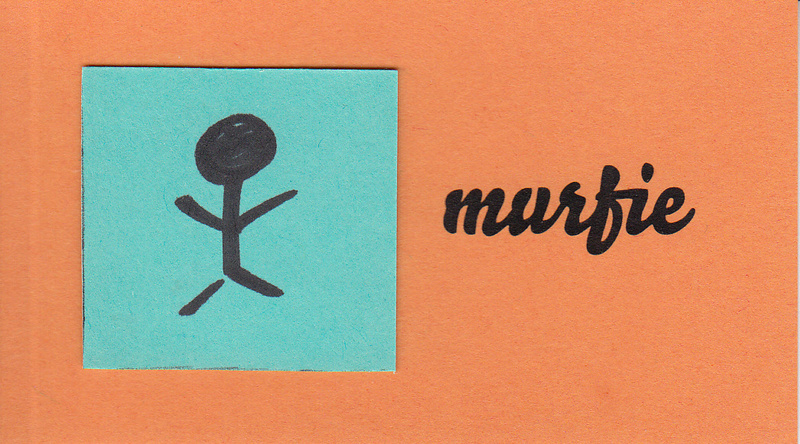 Complete the sentence: Murfie is…like a box of chocolates. You never know what you’re gonna get in a new kit in the ops room. Current location/hiding place of CD collection: What CD collection? Most embarrassing album I’ve bought: Brandy. The greenest thing I do: Live with a roommate who’s on “energy patrol” 24 hours a day. We live in darkness. Physical media item that shouldn’t go all digital: Calendars. I prefer my wall-size, handwritten, chalkboard calendar. None of this Google Calendar business for me. 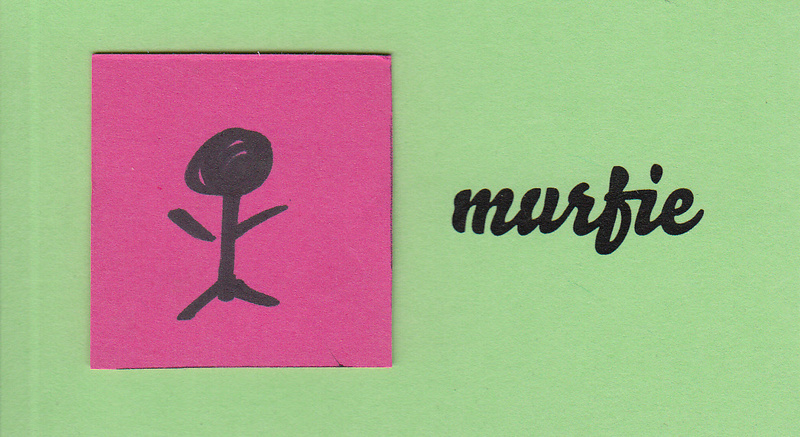 Complete the sentence: Murfie is…the proud, nerdy, geeky side of me that few people see. Current location/hiding place of CD collection: Stacked in precarious piles on my stereo back home – they should really be at Murfie! Most embarrassing album I’ve bought: Come On Over by Shania Twain. Physical media item that shouldn’t go all digital: I think handwritten letters are so awesome to write and receive, and I hope that they aren’t ever completely phased out by technology. It’s a waste of time, but I still do this: I’m a sucker for those dumb filler news stories and articles on the Yahoo homepage that I see on my way to checking my email, and I especially will drop whatever I’m doing to watch whatever viral cute animal or baby video they’re featuring. 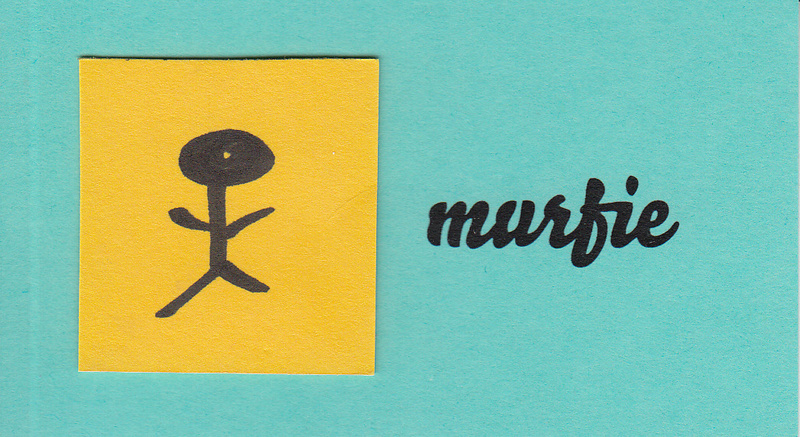 Complete the sentence: Murfie is…such an innovative way to gain cheap access to new music – and it’s so interesting to browse everyone’s collections!